Gallagher is an American comedian and icon, most popularly known for ridiculous insights, giant, whimsical props, and (of course) smashing watermelons. Gallagher has been performing stand-up comedy for over 40 years, remaining wildly popular from the ‘70s through to today. 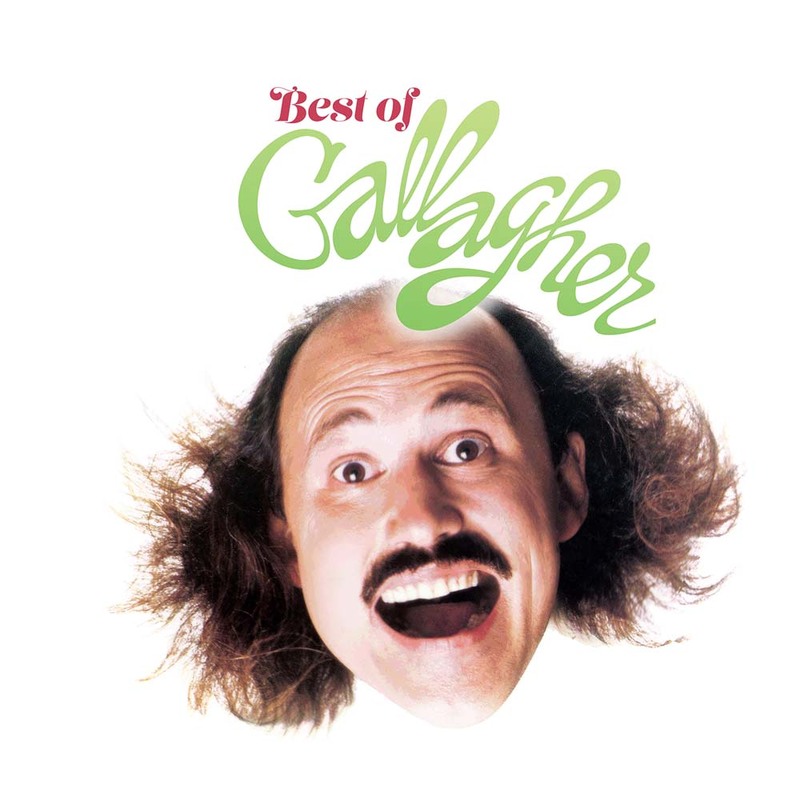 Experience the weird and wild hilarity of Gallagher in this carefully crafted, hand-picked compilation of his most outrageous and hilarious performances.